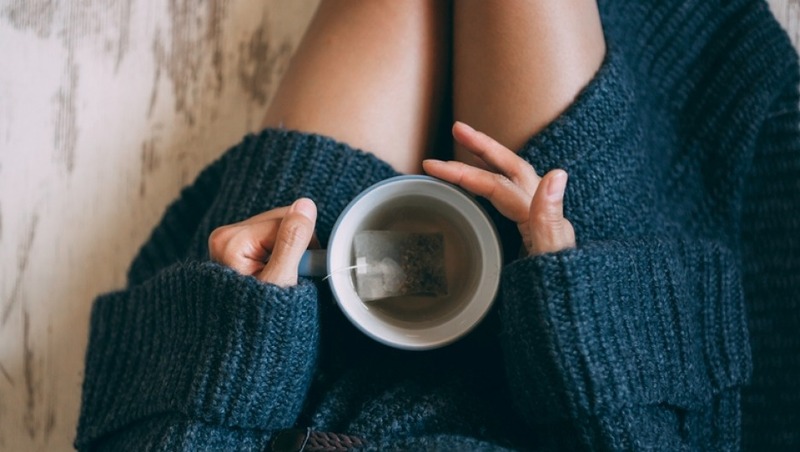 When is the best time to add milk to your tea? Etiquette and manners are the lubrication that allows society to function smoothly. The words "please" and "thank you" makes the small everyday transactions we do with one another recognised and appreciated. Their absence leaves an uncomfortable and annoying fissure in the texture of existence. Manners can also be class-riven shibboleths to winnow out those not who did not attend the right school. Observing upper class manners, one pours the tea into the cup and then adds the milk to the tea. If one were from the lower classes one would pour the milk into the cup, or mug, then add the tea. This is perfectly practical when you consider that at the dawn of tea drinking the lower classes had lesser quality pottery that could crack with the rapid change of temperature. Pouring hot tea on cold milk tempered the tea and thus the temperature change. Well-glazed more expensive porcelain does not crack in this manner. Today this "milk before or after" divide still exists. The irony is that pouring cold milk into very hot tea allows the first amount of milk to absorb a lot of heat very quickly. This denatures the proteins in the milk and changes the flavour. It also changes the properties of the milk creating a skin on top of the tea. If using a tea bag, always pour the hot water over first. What did the Anzac soldiers eat and drink? Why does supermarket meat last longer than meat from my butcher? 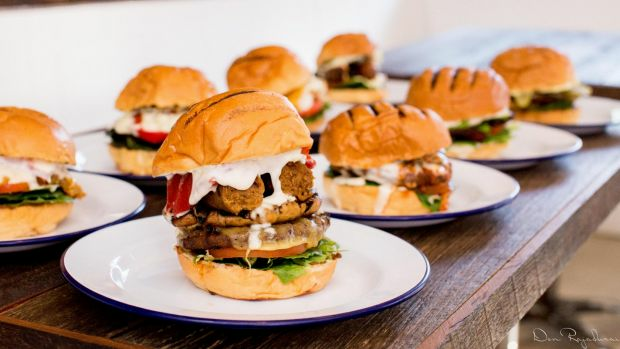 Sydney's Soul Burger serves up vegan burgers with plant-based mayo. I thought for a minute you were going to write that you really miss bacon. I once knew a girl, a vegetarian, who quoted Morrissey like he was a prophet yet swore bacon was a spice. Mayonnaise is an emulsion; liquids that normally can't be combined brought together into a homogenous mass. In this case olive oil and water-based vinegar come together in a thick sauce bound together by egg yolk. Eggs come from chickens. Chickens are animals. Mayo therefore is off your list. Except you could make mayo from plants. Chickpea water to be precise. There are starches, proteins and saponins that leach into the water in which chickpeas have been cooked. Saponins are compounds in plants that foam in water. When whipped, this liquid becomes light and fluffy like beaten egg whites. The Lebanese put this to good use in their meringue-like dessert natef. To make the vegan mayo firstly drain a tin of chickpeas and save 60ml of the liquid in a small bowl. Add to this a teaspoon each of vinegar and lemon juice, two teaspoons mustard and several pinches of salt to taste. Blend together using a stick blender. Now very slowly drizzle in 180ml of lightly flavoured extra virgin olive oil, or other oil, whilst continuing to blend. The oil should emulsify into the chickpea water to create a thick sauce. The chickpea water has been given a name by American chefs. They call it aquafaba from the Latin for "water" and "bean". Vegan mayo sales using aquafaba in the US are now about the $US50 million ($67 million) mark per year.